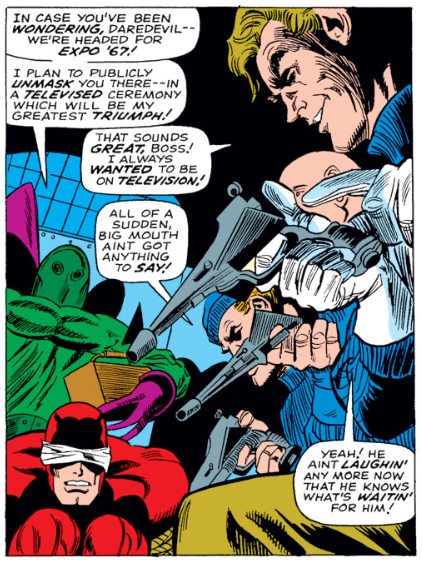 Daredevil’s magically expanding plastic sheet! No! No! Not the dreaded EXPO ’67! The horror!